Club Penguin Cheats by Mimo777 Club Penguin Cheats by Mimo777: Little Space Heroes virtual world party review! 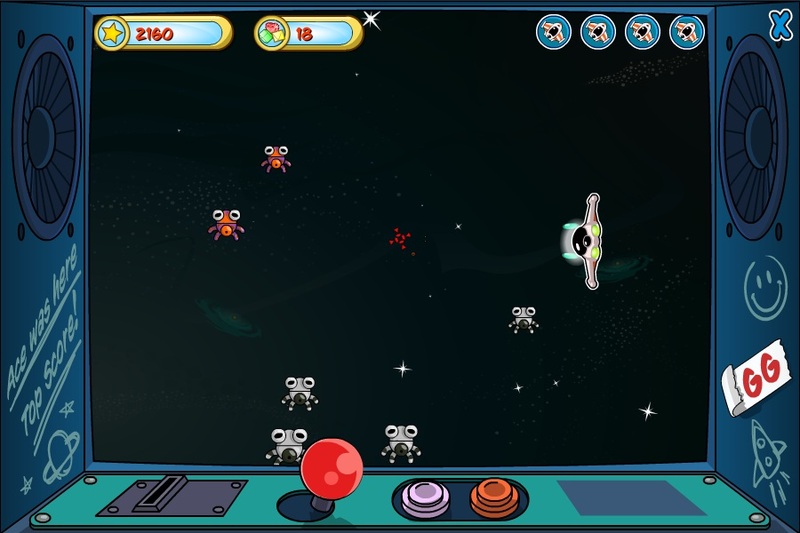 This past weekend I threw a party in Little Space Heroes, an awesome free online game. It was a blast! There were hundreds of Space Heroes at the party and we had an amazing time. We started off at the Academy, where new heroes get their Blasters. We then rocked our way around the homeworld – we spent some time in a splatting frenzy at the blaster park, rocked the dance floor at Moon Rock and explored underwater. 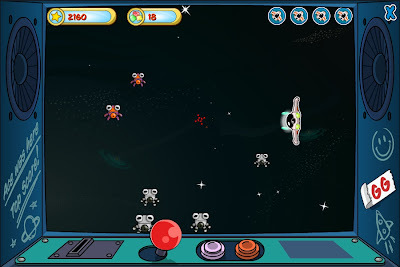 I talked about all the free online kids games you can play, from Starjet Commander to Bubble Konfabulator and Asteroid Blast. I’ve really enjoyed the new Jungle Planet places and I hear there is more to come including being able to go inside the ancient temple! One cool thing about the game is that every player gets heaps of free stuff. Free players get a jetpack, a starjet and they can go to entire different planets. I like the Crystal Planet as it has lots of puzzle games and you can adopt a pet Glow there too. I also gave away some special prizes by running a quiz. 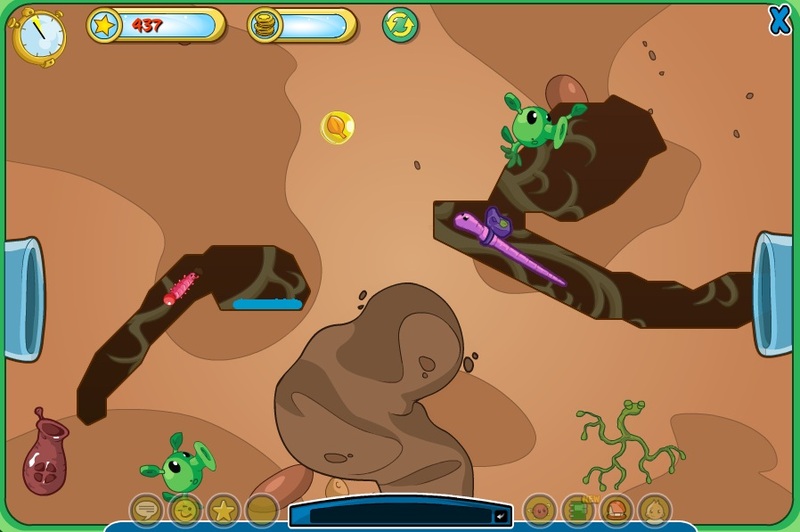 Three heroes won a free 30 day Little Space Heroes membership and an exclusive pet Pupki. These winners were Karter, Towerofyikk and Eric! I’ll be having another space heroes party later this month. This time I’ll make it earlier in the day so you heroes in the UK and Europe can come along too. I know you’re excited about rockin’ out with me and all the other heroes! See ya there! Silver Circle Ambassador Puremana here and I would love to meet you on Planet Cazmo once again! The awesome game is heading down and I fear the end is soon. If you could please find some time to come on cazmo and have an interview with me?